Just like the beautiful Creole look and feel. Beautifully designed like the French Quarter. 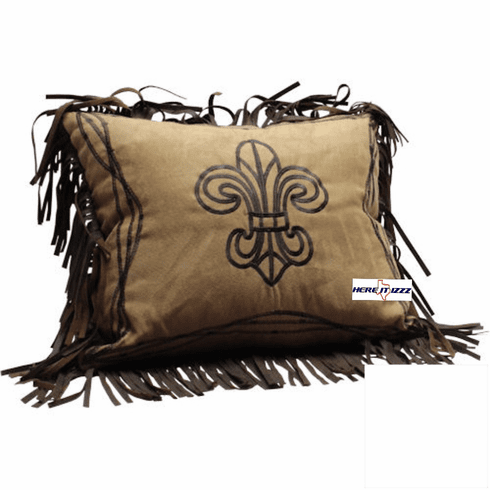 Our fleur-de-lis throw pillow will look great whether you live on Main Street or Bourbon Street. Fantastic quality and professionally designed with 3 inch fringe trim.